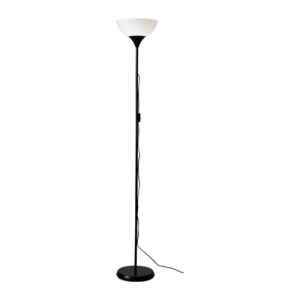 I saw your ad for the Ikea "NOT" floor lamp http://toronto.en.craigslist.ca/tor/hsh/2216864906.html. I think it is really beautiful and I would like to purchase it. I can come pick it up and I will pay the full asking price... NOT! I will totally be there... NOT!